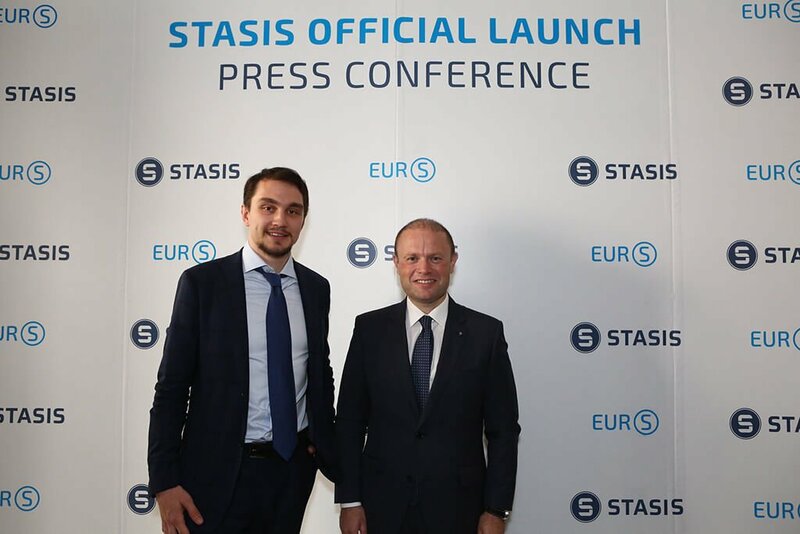 The EURS digital asset which is pegged at a 1:1 level against the Euro has been recently introduced in Malta by a local crypto project called STASIS. Today an increasing number of companies from all over the world is opting for Malta as one of the most attractive places for locating their blockchain and crypto businesses. And it is rather natural. The Maltese authorities today are doing their best to make their country the friendliest jurisdiction for firms dealing with cryptocurrencies from all the corners of the globe. And now Malta has appeared in the world’s media headlines once again. A Maltese cryptocurrency project called STASIS that has an aim to bridge the gap between the decentralized cryptocurrency market and the traditional financial system has launched a new Euro-pegged stablecoin. STASIS is a fully compliant blockchain platform. It allows its users to tokenize any form of financial assets they wish. Since 2012 it has been actively working with the Maltese government on cryptocurrency legal frameworks. And recently, as we have already mentioned, STASIS has introduced its new digital currency project called EURS, pegged to the Euro at a ratio of 1:1. EURS is a decentralized stablecoin that is hosted on Ethereum protocol. As it is said on the official project’s website, according to Maltese laws, the new coin won’t be classified as a security. “We received a lot of interest from institutional investors – these want transparency and security first and foremost. 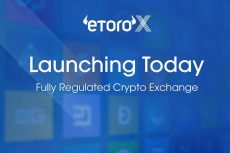 There are also those investors who want to reduce the volatility of their portfolios and are looking for a stable coin to do so. Such investors participate in ICO’s and with fiat banking systems, you can’t execute a transfer immediately which is essential with such investments. EURIS allows you this kind of flexibility to execute transactions immediately in a transparent manner. Our reserves are verified daily so every investor will have confidence that the tokens issued are backed up”. The main aim of EURS is to address a currently expanding interest of European institutional investors in cryptocurrencies. 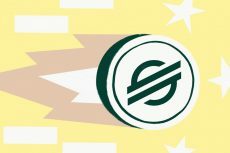 Such a stablecoin as EURS can ensure more confidence for investors during prolonged periods of cryptocurrency market volatility. Moreover, it will provide a possibility to conduct free off-chain transfers of assets via a blockchain. Stablecoins represent themselves a multi-billion dollar market that is likely to grow in the near future with institutional cryptocurrency traders and hedge funds entering the industry looking for digital assets that will provide them more stability and security. At the moment, EURS is the newest member of the fixed-price coins group. 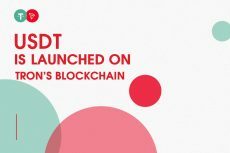 Among its predecessors are EURT that exists on the Ethereum network and USDT. 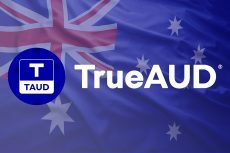 TrueUSD (TUSD) is also a comparatively new stablecoin that can be redeemed 1-for-1 for US dollars.